So much more than you'd expect! 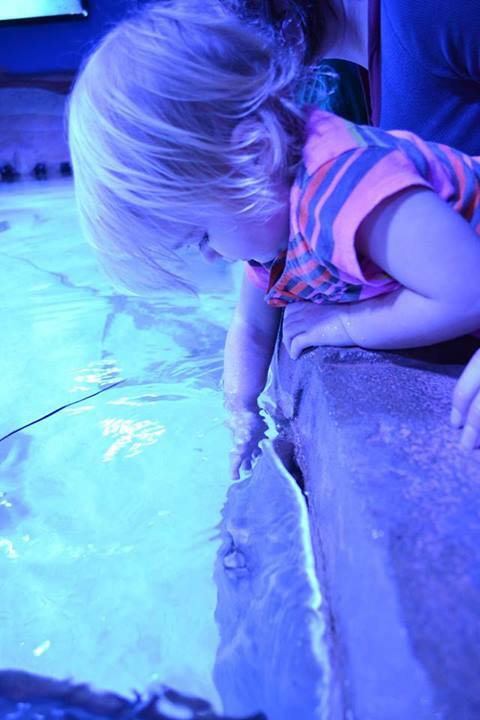 The Portland Aquarium brings you up close to dozens of species including sharks, giant octopus, stingrays, reptiles, birds and more. They offer special encounters where you can actually interact with, feed and even touch the animals. Great for all ages!